A laceration is a tearing of body tissues, which can result from an external trauma or when there is a fracture and the bone pierces the skin. Blunt trauma in a car accident can cause deep lacerations. A laceration is a tearing of body tissues, which can result from an external trauma or when there is a fracture and the bone pierces the skin. If the injury is very severe, the victim may experience an aortic laceration or dissection. 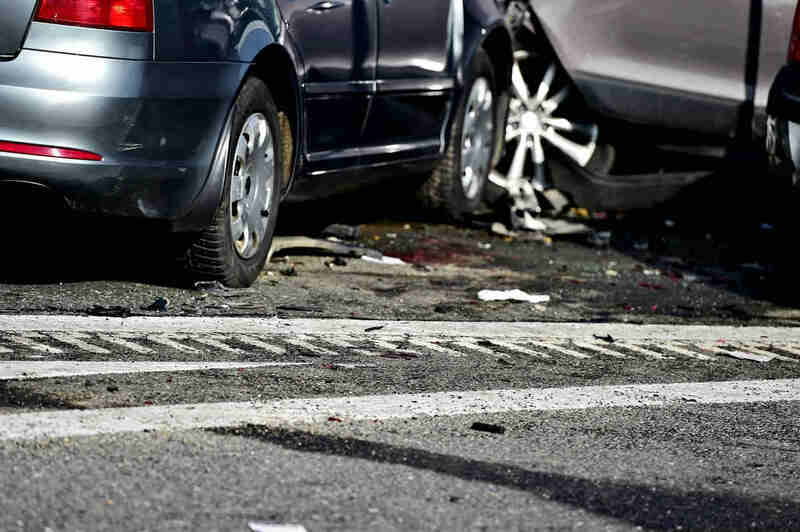 Our St. Louis car accident lawyer will discuss about severe lacerations. An aortic dissection is possibly the most severe laceration that an result from a car accident. It occurs when trauma to the innermost later of the aorta allows blood to flow between the layers of the aortic walls causing them to separate. Make sure not to give aspirin to the patient as it can prove fatal. An aortic dissection can cause pain and symptoms that mimic a heart attack. Those who survive will likely require long term follow up care including high blood pressure monitoring and regular scans to check for any ruptures. Grinding compression: This occurs when the victim’s body hits an object with a brushing motion. This can peel the skin and pull it back and away from the underlying tissue. When the top layer of skin is peeled away the deeper layers of epidermis are also usually affected. The other tissue under the epidermis is often crushed. Split laceration: This involves two objects crushing a part of the victim’s body. The direction and force of the two objects will result in compression of the epidermis and tearing the skin and underlying tissue. Treatment of these lacerations depend on their severity. Very serious cases may need emergency surgery. Those who suffer a severe laceration in a car accident may need emergency care, hospitalization, surgery, and follow up care. If your injury is a result of another driver’s negligence, you should get in touch with a competent St. Louis auto accident attorney who can help recover compensation for your injuries.